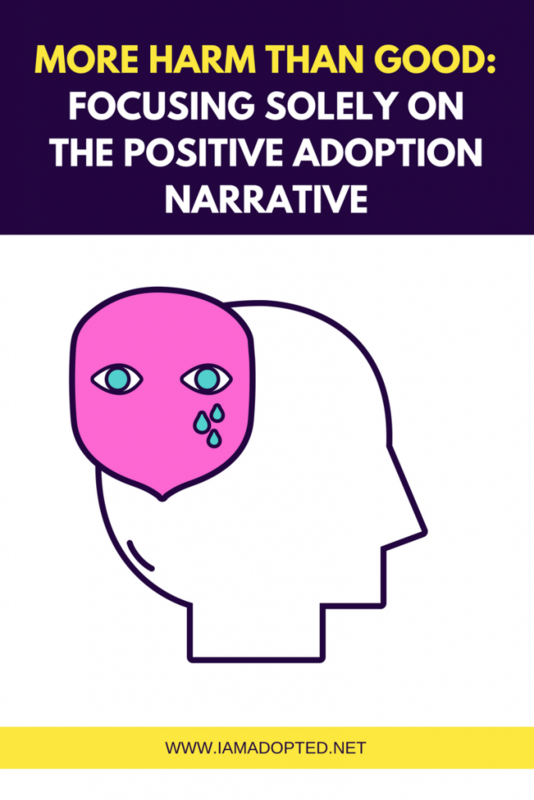 The more I speak with adoptive parents, the more I am learning that adoption agencies and adoption professionals rarely educate or prepare prospective and hopeful adoptive parents about adoption trauma, leaving many adoptive parents struggling to understand their child’s behavioral and identity issues, and inability to attach to their adoptive family. Knowing what adoption trauma is and understanding the effects of the separation between a child and his natural mother is vital for adoptive parents to create a healthy relationship with their adopted child. Having an understanding of adoption trauma will help adoptive parents recognize their child’s issues associated with adoption trauma and find the necessary help by seeking therapist trained in adoption trauma to help their child be the best version of themselves as they grow up. 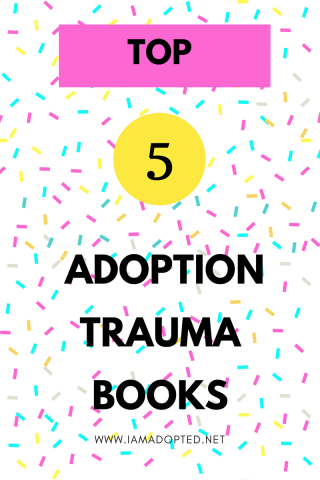 In the event that you were not educated or made privy of adoption trauma, I have put together five of the best books for adoptive parents, natural mothers, and adoptees to learn about adoption trauma and themselves. These books have the power to unlock identity issues, grief, PTSD, depression, anxiety and find validation in issues that many adoptees struggle with. 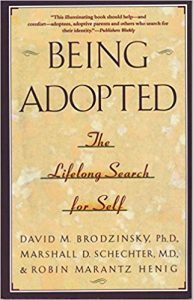 A book which adoptees call their “bible,” it is a must read for anyone connected with adoption: adoptees, birth parents, adoptive parents, therapists, educators, and attorneys. In its application of information about perinatal psychology, attachment, bonding, and loss, “The Primal Wound” clarifies the effects of separation from the birthmother on adopted children. 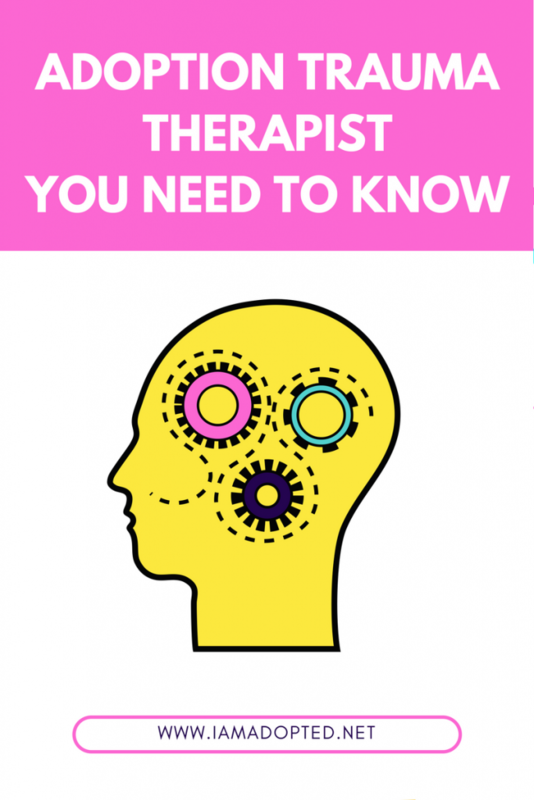 In addition, it gives adoptees, whose pain has long been unacknowledged or misunderstood, validation for their feelings, as well as explanations for their behavior. Coming Home to Self is a book about becoming aware. 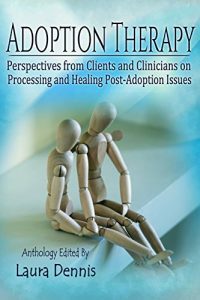 It is written for all members of the adoption triad: adoptees, birth parents, and adoptive parents as well as those who are in a relationship with them, including professionals. It explains the influence imprinted upon the neurological system and, thus, on future functioning. It explains how false beliefs create fear and perpetuate being ruled by the wounded child. It is a book which will help adoptees discover their authentic selves after living without seeing themselves reflected back all their lives. 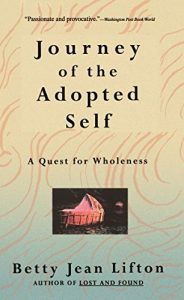 Journey of the Adopted Self: A Quest For Wholeness by Betty Jean Lifton PhD. 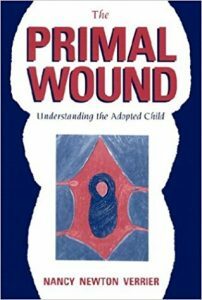 Primal Wound was my first book read on adoption trauma. 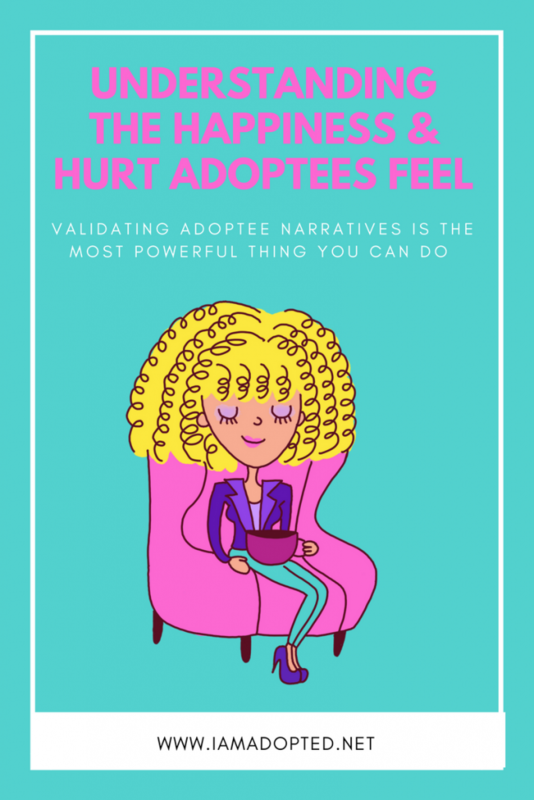 It was a huge eye-opener for me as an adoptee. It is no wonder it has been coined the “Adoptee Bible”. It was the validation I was desperately seeking growing up attempting to understand the complex feelings I carried inside that I did not understand as an adopted child and adult. Primal Wound provided me with validation, clarity, truth, peace and understanding I needed all of my life. 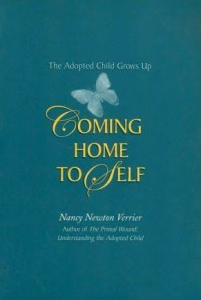 I highly recommend it as the first book read for every adoptee, birth mom, adoptive parent, and professional to read. Have you read any of these books? If yes, what has been your biggest takeaway that you are applying to yourself or your family? 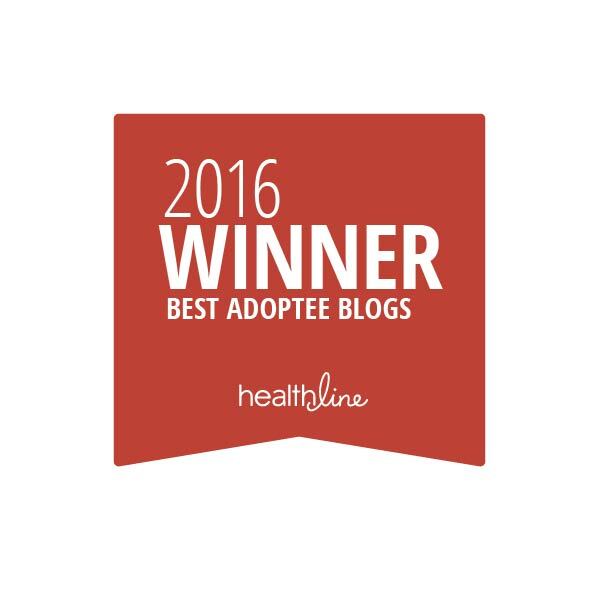 Are you an adoptee that has struggled with adoption trauma? What would you recommend to adoptive parents to better understand their adopted child? Disclaimer: My recommended book list contains Amazon affiliate links where I earn a tiny percentage from each purchase. I would be grateful if you would support IAmAdopted.net by purchasing directly through my links. IAmAdopted.Net is a participant in the Amazon Services LLC Associates Program, an affiliate advertising program designed to provide a means for sites to earn advertising fees by advertising and linking to Amazon.com. An adopted child will learn from his family that he is wanted, loved, belongs, and that they will never leave him. His emotional memories will trigger fears that are exactly the opposite. An adopted child can know he belongs but feel isolated. He can know that he will never be abandoned but feel that he will. He can know that he is whole but feel that a part of him is missing. He can know that he is loved but feel that he is not. This incongruence between thoughts and feelings becomes the foundation of poor attachment; problem behaviors, power struggles, poor academic performance, and attachment regulating behaviors mystify parents. The struggle to bring thoughts and feelings into coherence can be a lifelong task for adopted children. It doesn’t have to be this way. Thank you for this great list. 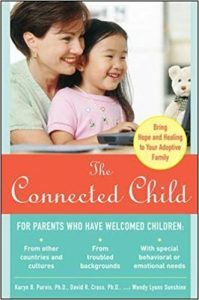 The Connected Child is the single greatest parenting book I have ever read- not just for adoption and trauma either. Do you have any specific recommendations for friends and family who see adoptive families going down the dark road of “fringe” trauma therapy? Desperation makes people do dangerous things and standing by watching is heart breaking. Hi, Laura. Thank you for your comment. I’m sorry, I do not know what you mean by “fringe” trauma therapy. Can you explain? I’d be happy to share my thoughts once I can better understand your question.